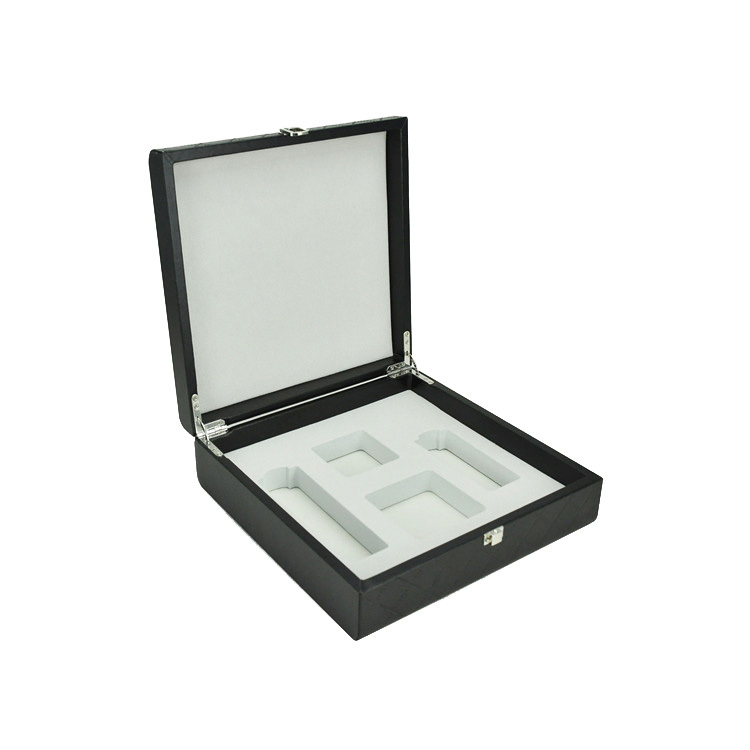 Product categories of Clamshell Rigid Gift Box, we are specialized manufacturers from China, Paperboard Clamshell Rigid Gift Box, Paper Clamshell Gift Box suppliers/factory, wholesale high-quality products of Custom Clamshell Rigid Gift Box R & D and manufacturing, we have the perfect after-sales service and technical support. Look forward to your cooperation! The Clamshell Rigid Gift Box looks like a clamshell when open. It is widely used for jewelry, health care products and cosmetic. 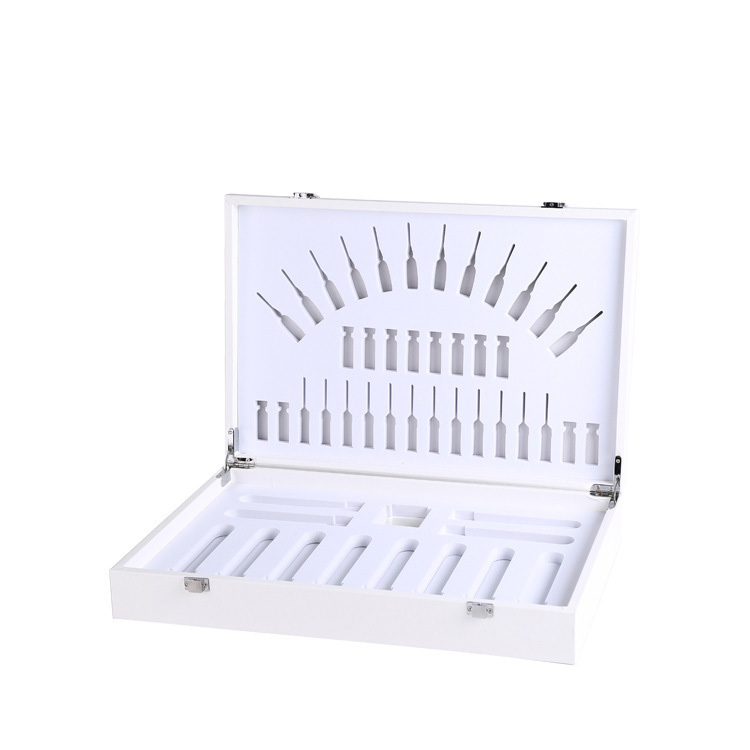 It is a kind of high-end packaging boxes. 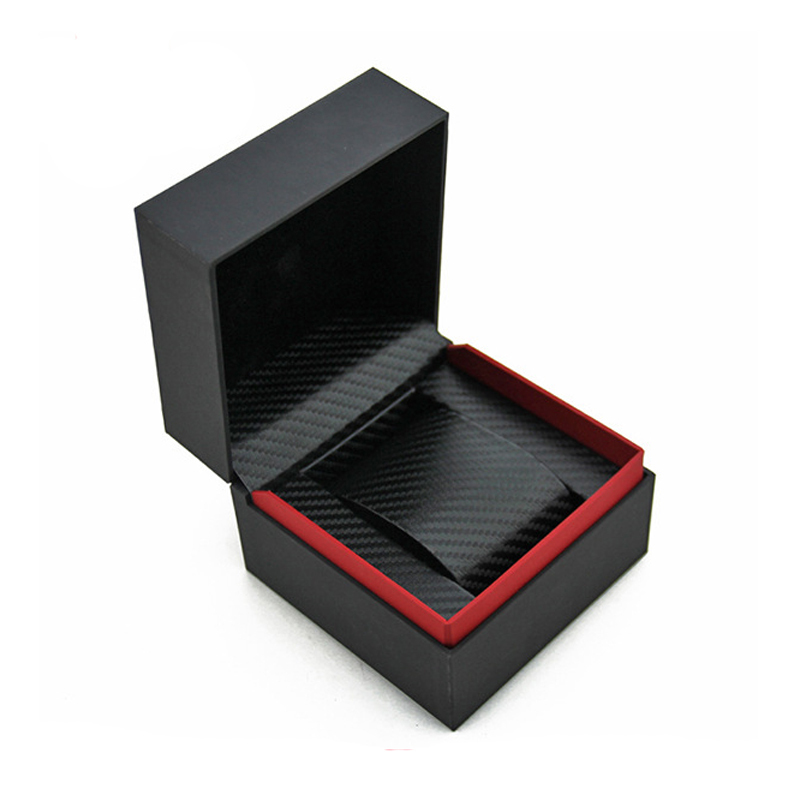 The clamshell rigid Gift Box is usually made with thick cardboard and wood and thus the quality is high. The clamshell is convenient to open and close with its clamshell construction. It is open from front middle side and at this place there is usually a small lock to close the gift box. With this closure, the gift box also looks like a container.